Turn Key opportunity to build in popular Boyd Park area. Architecturally designed plans included for a 2640SF residence plus double car garage. Save thousands in demolition and site preparation fees. Excellent location with all amenities within close range such as schools, shopping, golf courses, dyke, Steveston Village, transit and community centre within close range. Fully improved street with curb, gutter, sidewalks and underground service connections. Many new homes in the immediate surrounding. Perfect Spring project. Please call for more detailed information. 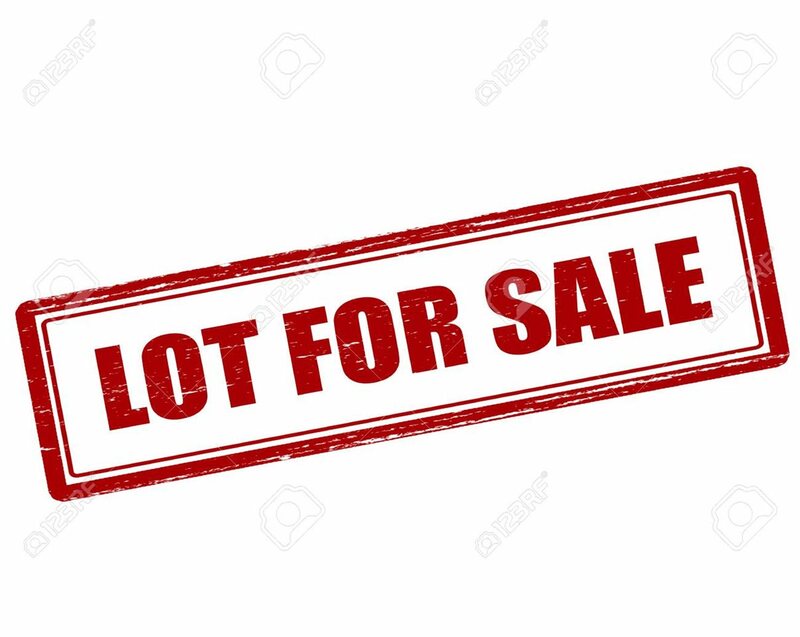 Lot Size 4834 Sq. Ft. Please send me more information on 4925 Peterson Drive, Richmond. Thank you.